As the WSJ points out, this partnership that allows individuals to invest as little as $250 in initial public offerings, is a step toward opening up IPOs, which traditionally favor big funds and wealthy brokerage clients, to a greater number of investors. Motif will allow new and existing clients with just $250 in their accounts to request shares during a window right after an IPO sets its price range. Any client who requests within that time frame is guaranteed at least some stock, Mr. Walia said; how much will be determined by the level of demand. Typically, IPOs allocate less than 5% of their shares to online platforms; some deals limit the offering to people who are customers or followers of the company. Motif, based in San Mateo, Calif., was founded in 2010 to allow investors to buy and sell shares based on themes created by users or professional investors, rather than using traditional indexes. 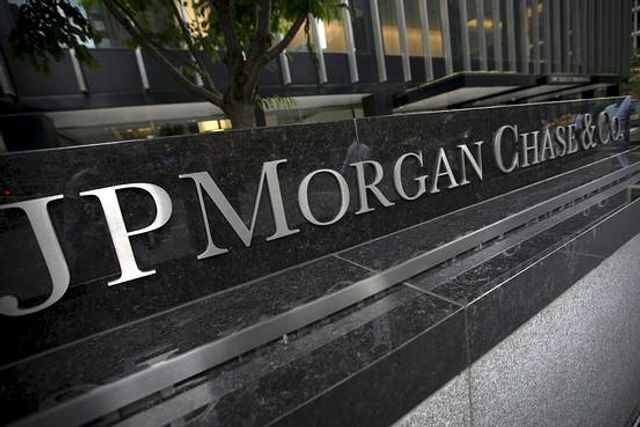 J.P. Morgan is an investor in Motif, along with Goldman Sachs Group Inc. and a number of venture-capital firms.